This EP is the latest collaboration with an American production company, Liquid 5th Productions. 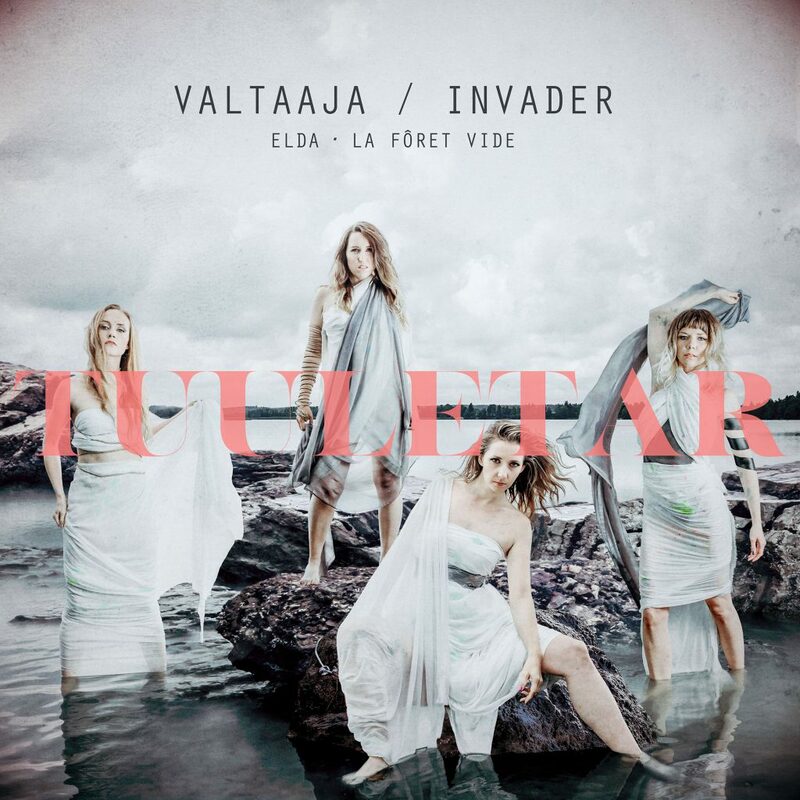 The release features three songs: a new single “Valtaaja (Invader)” and two commissioned compositions “Elda” and “La Fôret Vide”. The title song “Valtaaja” is the first release from Tuuletar’s collaboration with their new Artistic Producer Pekko Käppi. The name “Invader” refers to an unexpected visitor, who forcefully takes over one’s soul, heart and mind. All three songs are original compositions by Tuuletar. The EP is now available on Spotify, iTunes and all digital platforms. Tuuletar won the prize for the Border Breaking Act of the Year. Tuuletar was also one of the headliner performers at the annual gala, that was broadcasted live by YLE. Link to the performance and the full gala here. 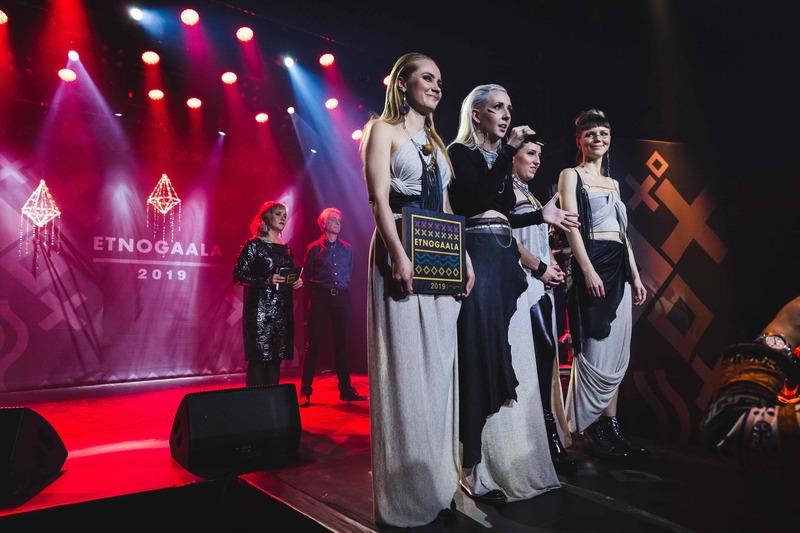 Tuuletar is nominated in the Finnish Ethnogala for the second time in a row. This year the band recieved two nominations in the categories “Boarder Breaking Act of the Year” and “Folk Music Creator of the Year”. Tuuletar is also performing as one of the headliner acts in the gala, which will be held 10th of January 2019 in the legendary Tavastia club in Helsinki. The gala will be broadcasted live in YLE Areena. Tuuletar has started the process of making their new album. The album will be recorded during the autumn 2018 and winter 2019 and the release will be in May 2019. Tuuletar continue their cooperation with a Finnish record label Bafe’s Factory who will publish and produce the album world wide. Like the band’s debut album “Tules Maas Vedes Taivaal” (2016), the upcoming album will be mixed and mastered in USA by Liquid5th productions. 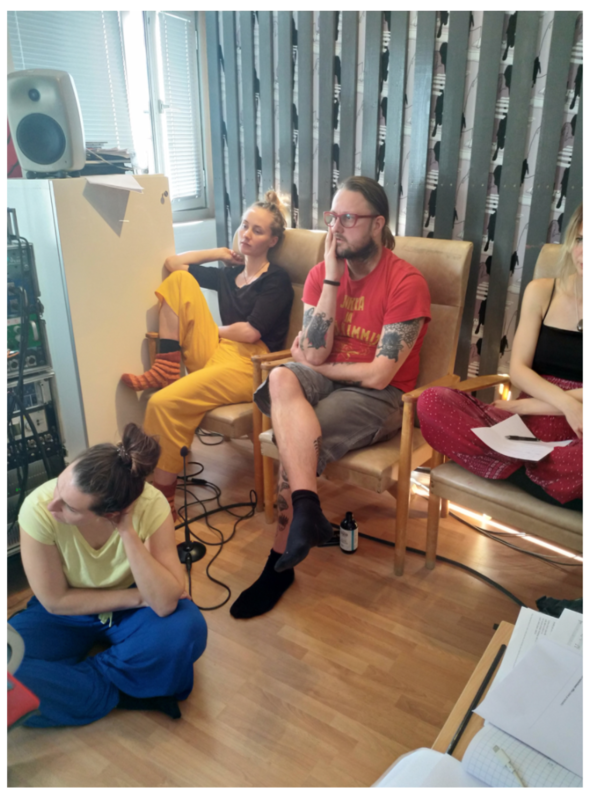 Tuuletar is also joining forces with a Finnish folk musician, jouhikko player and etnomusicologist Pekko Käppi, who will work as an artistic producer and mentor for the album. Making of this album has been kindly supported by Music Creators Fund and The Finnish Music Foundation. The official release is set to May 2019 and will follow with a full international release tour. Bookings and more information about the tour from Saura Booking Agency. Tuuletar is now finished with their three-month-long international summer tour. 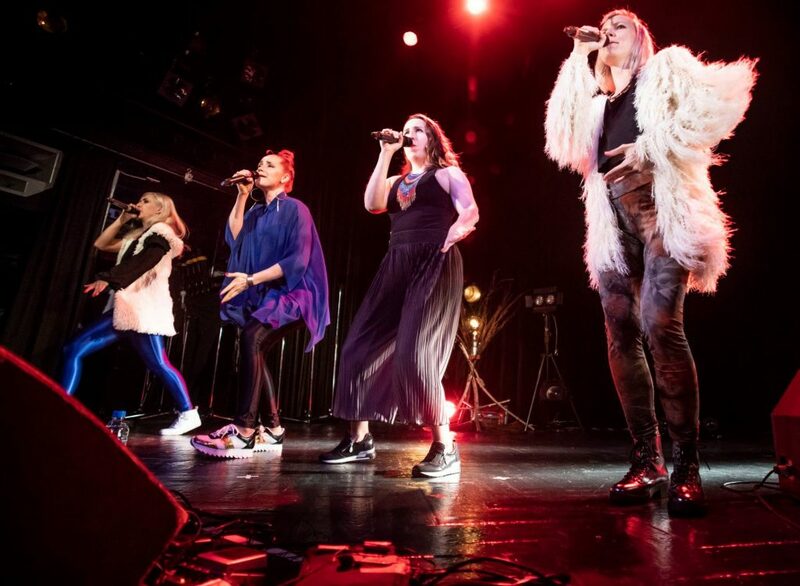 The tour started in May from Tokyo, Japan and ended in Estonia in August. 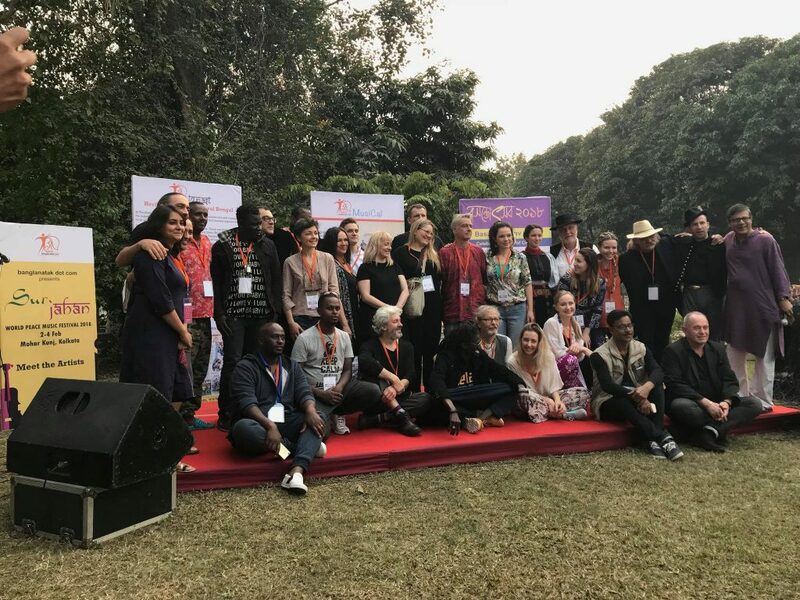 The tour consisted of several concerts in Japan, Europe and Finland and included many prestigious festivals such as WOMAD UK, Songlines Encounters (UK), Etno Krakow, Festival v ulicich (TS), Buskers Bern (SWT) and Viru Folk (EST). Tuuletar was also headlining several festivals in Finland such as Kaustinen Folk Music Festival, Kihaus Folk, Etno-Espa and Tampere Threatre Festival. In June Tuuletar had the privilige to perform for the Crown Princess of Sweden on a Swedish National day celebration. In Poland and Czcech Republic Tuuletar toured together with an award-winning Finnish vocalist and kantele player Maija Kauhanen as a substitute singer for Johanna Kyykoski. Tuuletar has been invited to perform on a Swedish National day for the Crown Princess of Sweden and Prince Daniel. The National day celebration is set to Halstahammar, Sweden where above 20% of the population has Finnish roots. Tuuletar will be touring in Germany and Holland next week. The tour starts from Berlin, Germany and ends in Rotterdam, Holland. Tuuletar started year 2018 in India. 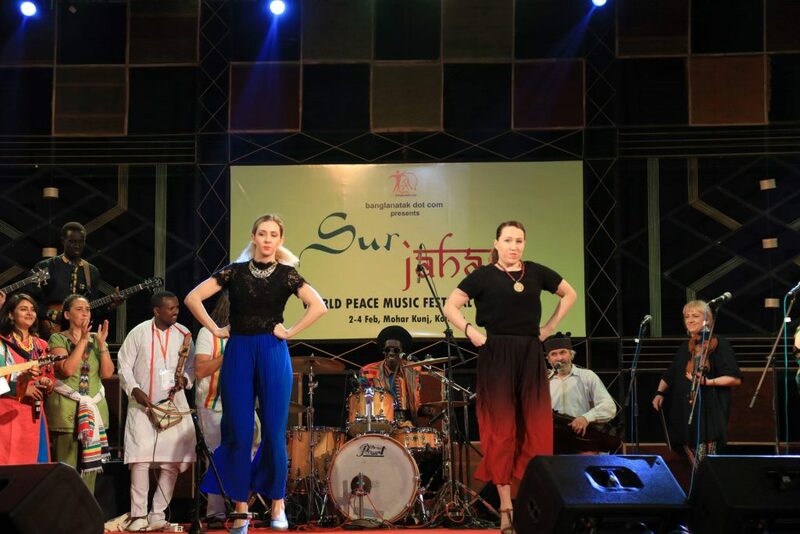 The band was touring in Kolkata and Goa for 3 weeks headlining international Sur Jahan -festival and Goa Bengal Folk Mela -festival. Sur Jahan is an annual festival organized by banglanatak dot com celebrating cultural diversity and integration. Tuuletar joined the festival as a first Finnish group in the festival’s history as well as the first a cappella group. 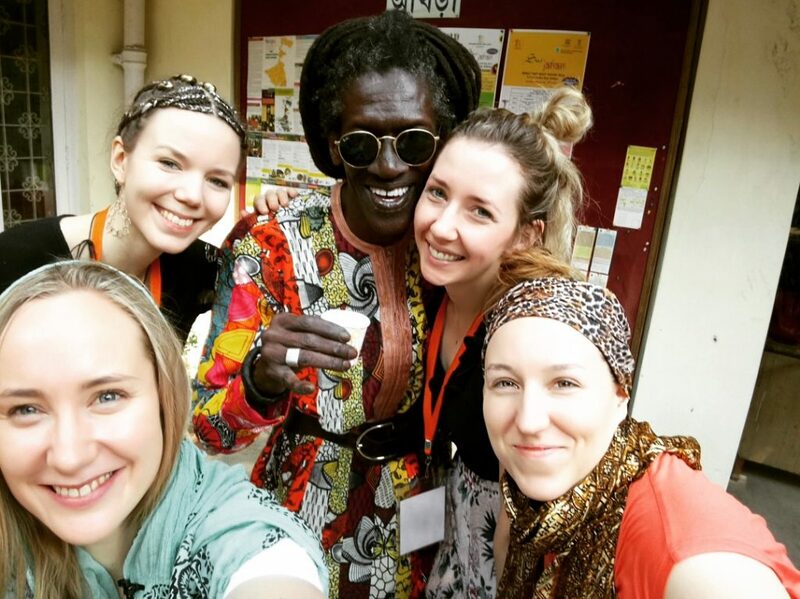 Tuuletar joined the tour together with Cheikh Lô (Senegal), Muzsikas (Hungary), Muzykanci (Poland), Atse Tewodros Project (Italy/Ethiopia) and the local groups and musicians. 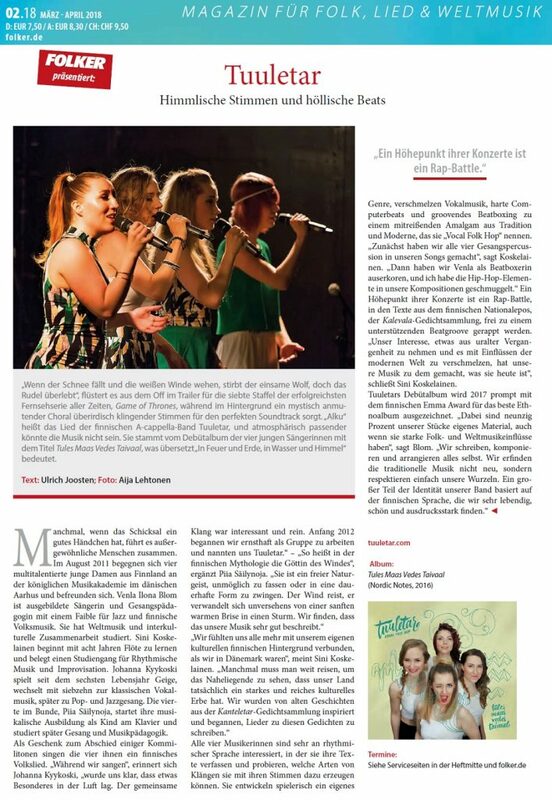 Tuuletar gave all together two concerts, two workshops and two large concerts with all the headlining artists. “Alku”, the opening track from Tuuletar’s debut album “tules maas vedes taivaal” has been sold for the use of one of the most popular tv-series in the whole world, HBO’s Game of Thrones. The song will be heard in the season 7 DVD and Blue-Ray commercial, which will be broadcasted worldwide. 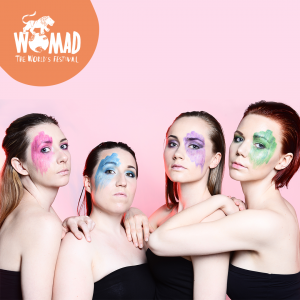 The deal was made together with Finnish record label Bafe’s Factory and ThinkSync Music from London.